Irishman David O'Sullivan has been given one of two key jobs running the EU's new diplomatic service under EU foreign policy chief Cathy Ashton. 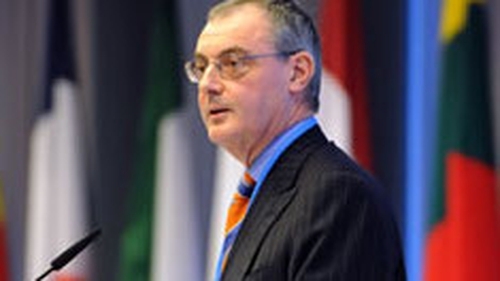 Mr O'Sullivan, Director-General for trade and the former European Commission Secretary-General was named as 'Chief Operating Officer' for the European External Action Service. Mr O'Sullivan will be responsible for overseeing the budget and operations for the new service. He started his career at the Department of Foreign Affairs in Dublin.